The Made in Italy sofas by Maxdivani are the result of a passionate passing of the baton between designers, engineers, carpenters, blacksmiths and upholsterers. Each person plays a significant role, putting all their creative and operational potential into the company to create a product which has been thoroughly tested to be durable and comfortable, enjoyable and defined, following the tradition but gazing towards the future. 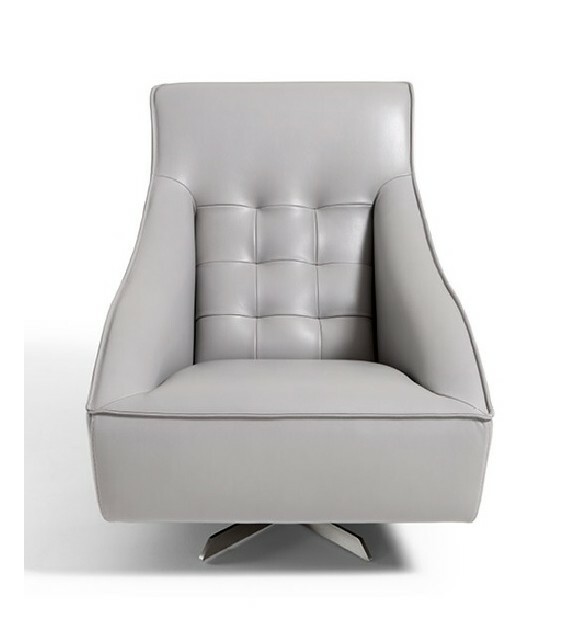 Guscio - Armchair by Max Divani Guscio armchair conveys a true sense of hospitality in more than just name. This upholstered armchair offers maximum comfort as well as a modernised vintage-inspired style and outstanding craftsmanship that only a handcrafted leather Made in Italy armchair can offer.